"All models now have traffic sign recognition and lane keeping assist, while blind spot detection and adaptive cruise control can be added." 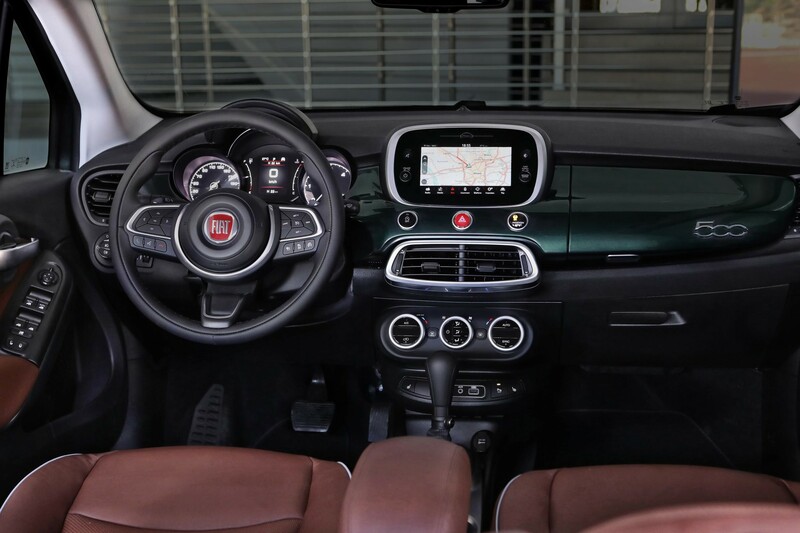 Fiat continues to extend the 500 brand across a range of cars that fall some way outside of the nimble city car we know and love. 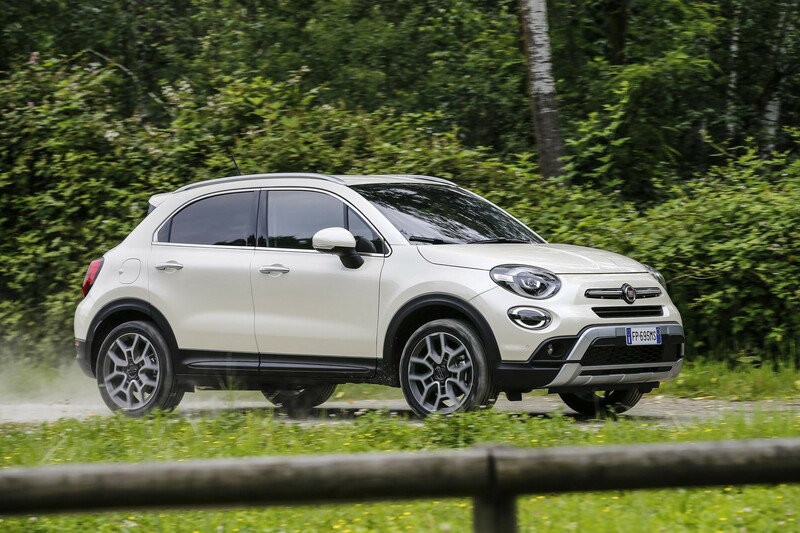 Alongside the sensible 500L people carrier, there’s the 500X, a larger SUV-styled car that accounted for almost 15% of the brand’s total fleet sales last year. 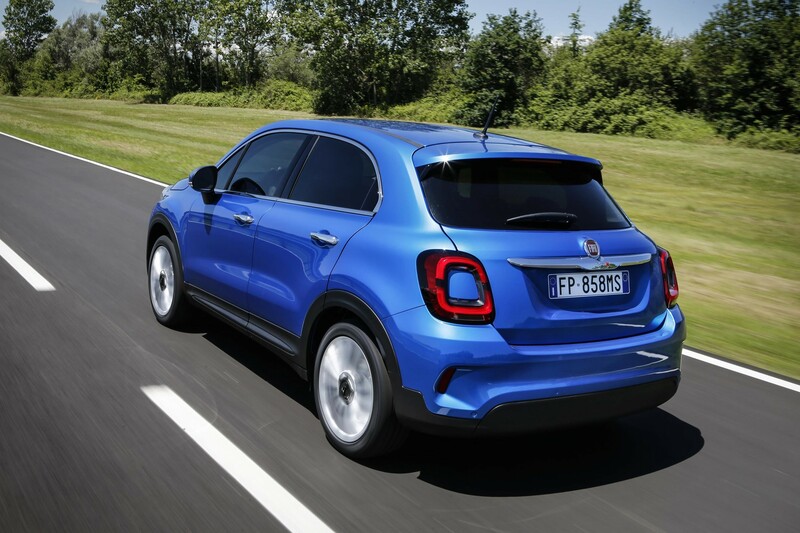 Three years on from its launch, a brace of new petrol engines, the introduction of some driver assistance technology, and some well considered updates bring the 500X up to date. There’s precious little to tell this is an updated model, with new headlights and bumpers being the only external clue. Interior updates are limited to some new material finishes, a new steering wheel and some revised instruments. The cluttered seven-inch infotainment screen remains, but now it’s boosted by the addition of Apple CarPlay and Android Auto. All models now have traffic sign recognition and lane keeping assist, while blind spot detection and adaptive cruise control can be added. Sadly, automatic emergency braking is only on the options list. Despite the new technology, the whole car remains very much a retro-inspired model. Fortunately it feels modern to drive, thanks to a nimble and agile chassis that works well on most roads, although the ride is a little on the firm side. The big news is under the bonnet, where the diesel engines previously offered have been discarded, replaced by two small capacity petrol engines. The most powerful is the 1.3-litre, although it’s only available with an automatic gearbox. Fitted to this test car is the smaller 1.0-litre engine, with its six-speed manual gearbox. Producing 120PS, it’s just up to the task of pulling the 500X around, something it struggles with in its sister Jeep Renegade car. The ‘Firefly’ engine is also smooth, and torquey enough to allow for relaxed driving in urban areas as well as on the motorway. Countryman returns 51.4mpg, for example). 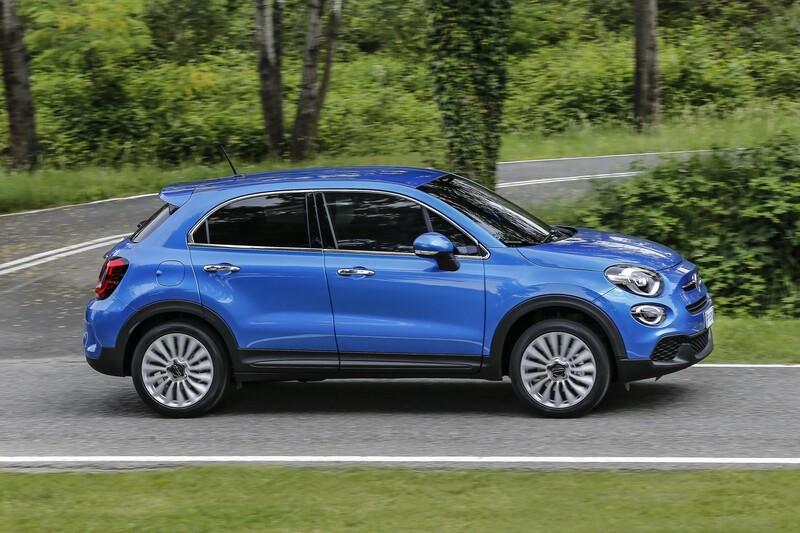 And, while the range starts from £16,585 for the 500X Urban, that’s only available with the old, thirsty and heavy 1.6-litre petrol engine. 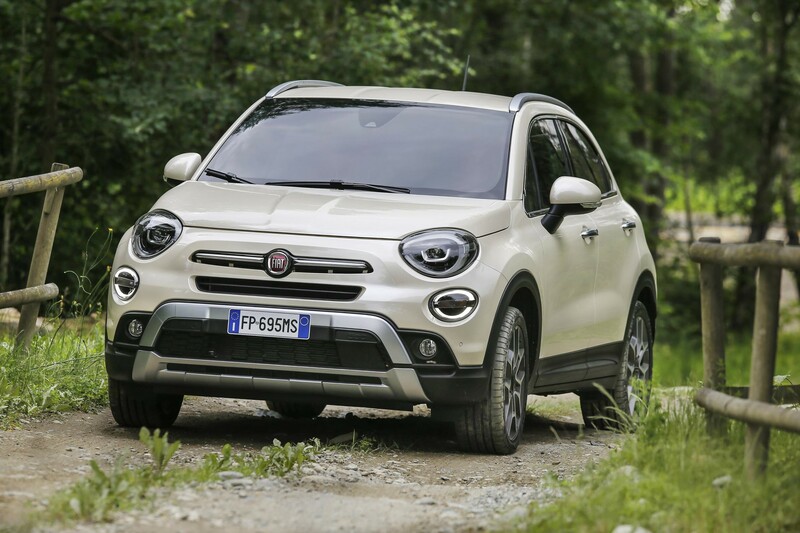 To take advantage of the new technology, users will need to choose the City Cross or top-spec Cross Plus, both of which add unnecessary faux-off-road body mouldings, as well as at least an extra £2,000. Skoda’s Karoq offers a more conventional SUV package with lower emissions and improved economy, as well as vastly better residual values. Despite its higher price, a 1.0 TSI SE Technology Karoq has whole life costs below 31p per mile, compared with the 500X’s 34p. 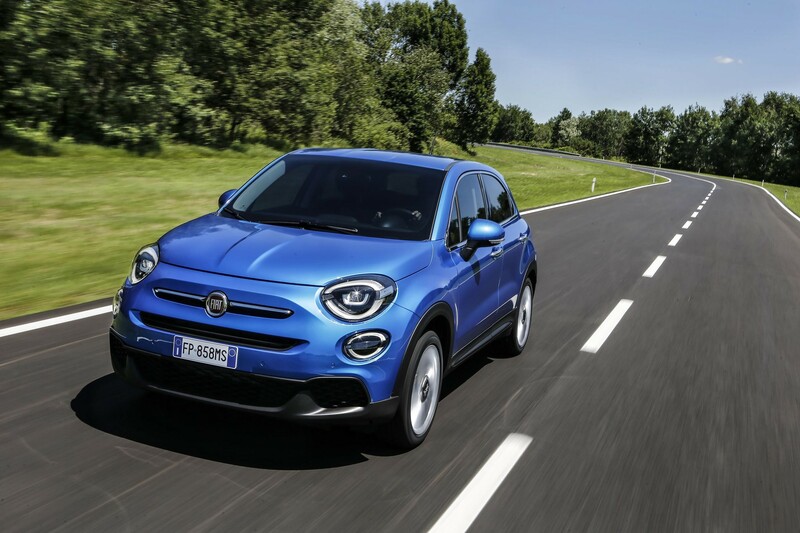 While there might be a better choice for fleets, the Fiat 500X is capable enough to pass most users' practicality tests, engaging enough to drive to please drivers, and provides an appealing retro style both inside and out without sacrificing technology. 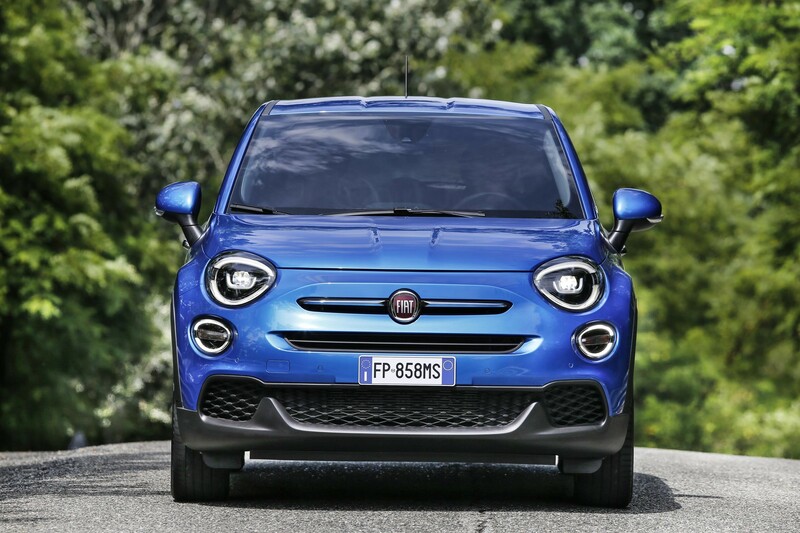 While the 500X might look like a steroid-enhanced version of the Fiat 500 city car, the two have far less in common than you might think.